Lysol coupon is a printable coupon. You can find Lysol coupon at SmartSource.ca. Visit Smartsource, select the coupon, and print your coupons. After you print them, bring them into your local store and ask the cashier if they accept printed coupons. I’ve used printed coupons at Loblaws, Shoppers, Walmart and Metro and had no problems. 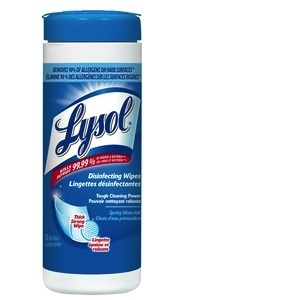 Lysol coupon is to Save $1 off any two (2) Lysol products.